Utah Medicals' Femcare® subsidiary is recognized for its leading global brand the Filshie® Clip System – the first choice for female surgical contraception. 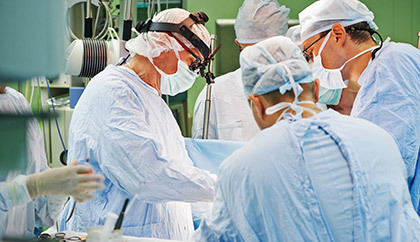 The Liberty® Pelvic Floor Stimulation System is an easy-to-use and effective non-surgical treatment for stress, urge and mixed urinary incontinence. 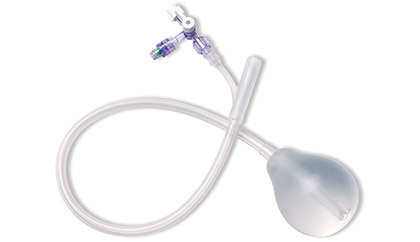 The new CVX-Ripe® cervical ripening catheter provides simultaneous gentle pressure at the internal and external os, and within the cervical canal to improve the favorability of the cervix during induction of labor. NOW AVAILABLE! 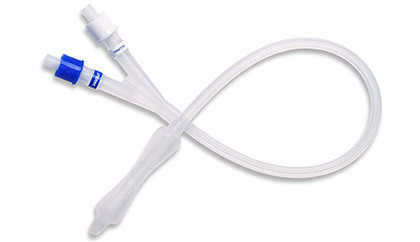 An ENFit™ Family of Enteral Only feeding catheters, extension sets, and syringes. 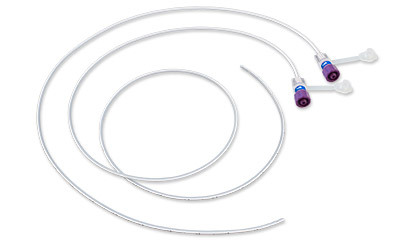 The trusted safety and reliability of Nutri-Cath® catheters with new ENFit™ enteral only connections. 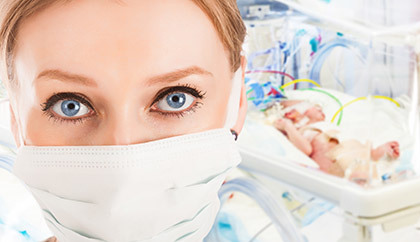 A systematic, stepwise approach to managing postpartum hemorrhage (PPH) includes use of the BT-Cath® balloon tamponade catheter. 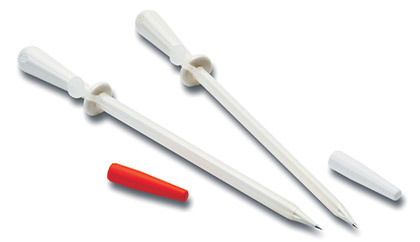 The OptiSpec® ultra-bright LED light provides a pure white light spectrum in a small, clip-on disposable package for excellent non-colposcopic illumination of the cervix. 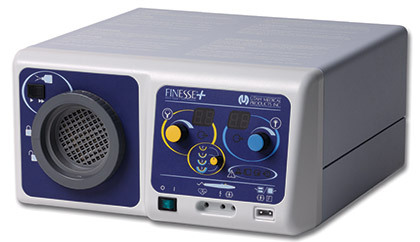 Finesse®+ Electrosurgical Generators are the only systems with integrated smoke evacuation. 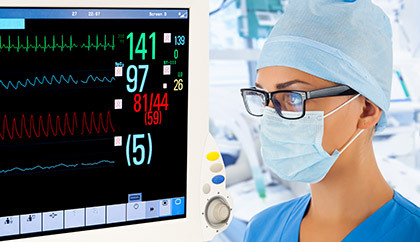 Their unique electronic design improves results for office-based procedures of gynecologists and other medical specialties. 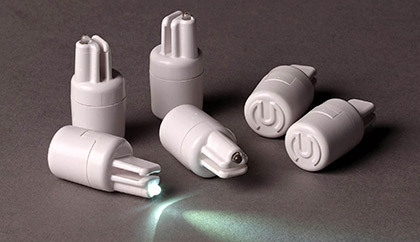 Utah Medical Products, Inc.® with particular interest in healthcare for women and their babies, develops, manufactures and markets specialty medical devices recognized by healthcare professionals in over a hundred countries around the world as the standard for obtaining optimal long term outcomes for their patients.